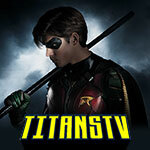 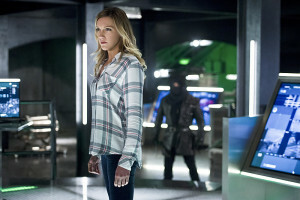 This is part of a series of articles about tonight’s episode of Arrow, titled “Eleven-Fifty-Nine.” If you are not on the East Coast and have not seen tonight’s show, read no further! 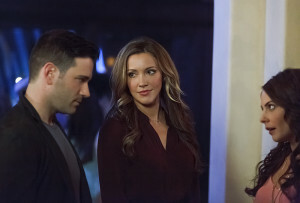 That was one of the first impressions audiences had of the Laurel Lance character as she first appeared on Arrow back in the first episode in October 2012. 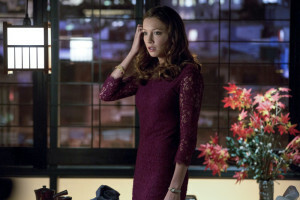 Tonight, audiences said goodbye to Laurel – as played by Katie Cassidy – as the character was killed by Damien Darhk. 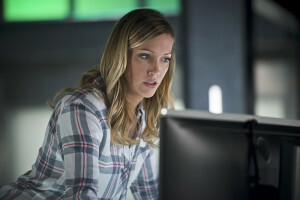 Katie Cassidy learned about her character’s death before shooting court scenes for a recent episode, and the scene in the hospital had a special resonation for the actress, as it was also her saying goodbye to her fellow castmates. 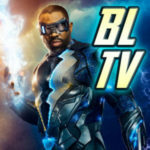 Read more coverage of this big Arrow episode here.